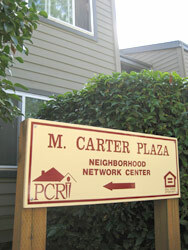 Community Centers - Portland Community Reinvestment Initiatives Inc.
Park Terrace Community Center has numerous events and activities available to PCRI residents. A Resident Services staff member is on-site to meet the needs of residents by providing one-on-one assistance combined with information and referrals to PCRI’s community partners. 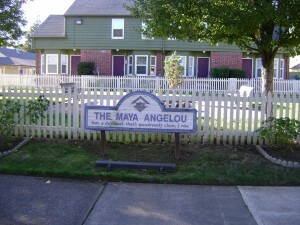 The center is also available by reservation for Park Terrace residents to use for events and celebrations.